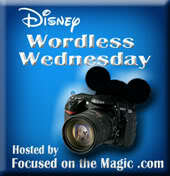 Welcome to The Wordless and Almost Wordless Wednesday Blog Hop here at Focused on the Magic.com where each week we get together to blog hop, link up and share our Wordless Wednesday or Almost Wordless Wednesday, Disney travel related picture posts. It's time for our December calendar shot. Celebrate, Rejoice, Sparkle and Shine. 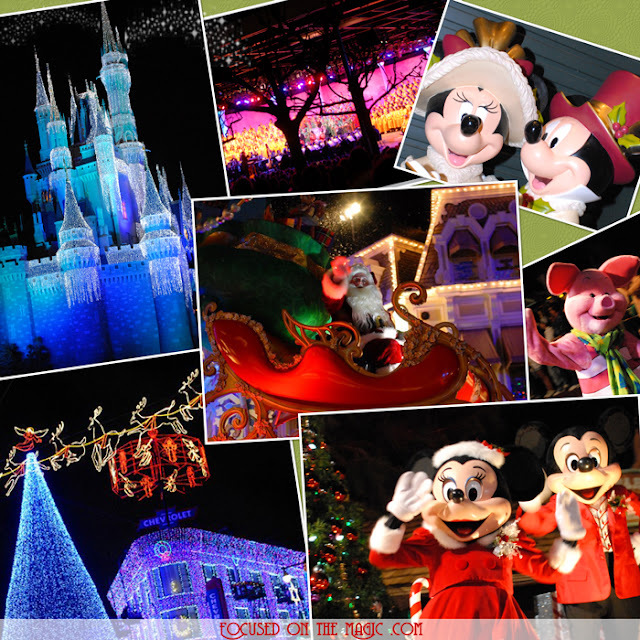 Is there Disney in your December?